They Call Me Güero has won the 2019 Claudia Lewis Award for Excellence in Poetry! The Claudia Lewis Award is one of three announced each year by the Children’s Book Committee at the Bank Street School of Education. Established in 1909, the committee is made up of 40 or so volunteer members from different professions and backgrounds concerned with children and books: writers, illustrators, editors, librarians, teachers, and parents. 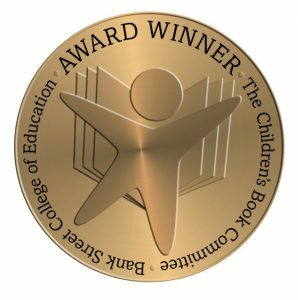 This particular award honors the best poetry book of the year written for children. It is named for Claudia Lewis, distinguished children’s book expert and longtime member of the Bank Street College faculty and Children’s Book Committee who conveyed her love and understanding of poetry with humor and grace. They Call Me Güero will be honored on Thursday, April 4th at an awards ceremony to be held in Bank Street’s Tabas Auditorium from 9:00 am – 11:30 am.